-- High precision electronic movement is working well and keeping accurate time. -- Waterproof high quality shell, lightweight and breaking-resistance. High grade watch core, sturdy and durable. 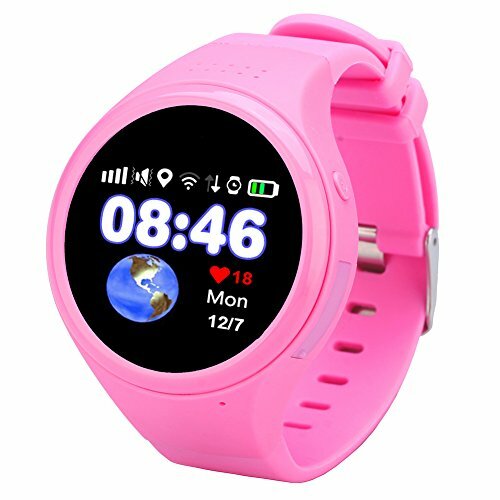 -- With Wifi, GPS, Phone, Calendar, Alarm, Pedometer, Chronograph multiple functions, satisfy all children usual needs. -- As a great birthday or festival gift for your child, delight them, encourage them with this pretty watch.